Most people love sports. Its ingrained within the fabric of our American culture. Sports are in the Bible. The Apostle Paul spoke about sports regularly in his letters to Christian churches. 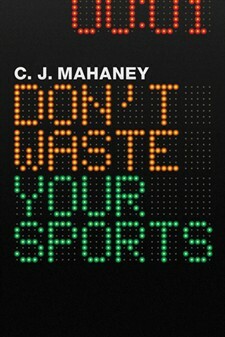 For more information, including an MP3, visit DontWasteYourSports.com.